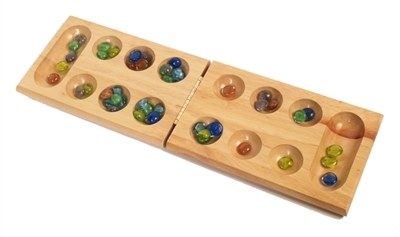 What is the difference between Kalah and Mancala? 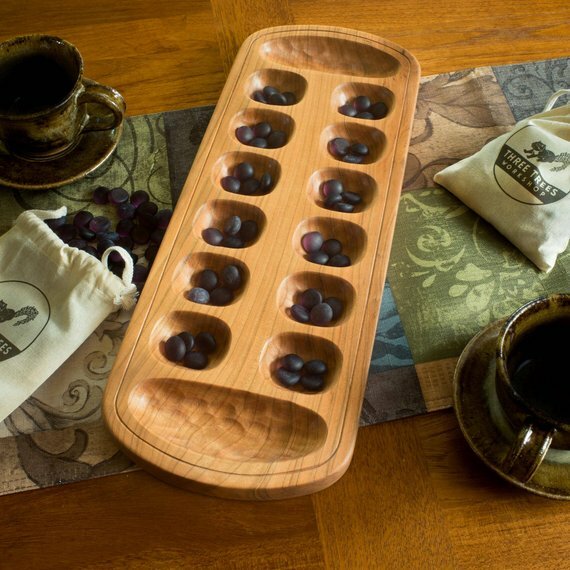 Mancala is a family of ancient count and capture games that vary in layout, gameplay, and origin. Kalah, on the other hand, was recently introduced in the United States in the 1940s by inventor William Julius Champion Jr. 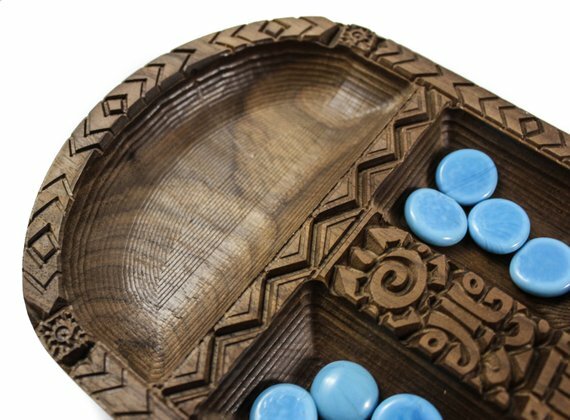 Although the packaging on most commercially available games is labeled as Mancala, Kalah is actually the game you frequently see on online and on store shelves in the US. 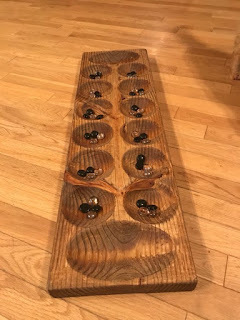 In the early 1960s, game maker Kontrell marketed a game named "Kalah" which had the same board design and gameplay as the Mancala boards that are marketed today. However, Kontrell is no longer in business and the only indication of their board's existence was from its limited run which can now be found for sale used on eBay. The USPTO trademark for "Kalah" as used for playing board games was canceled on March 14th, 2009. 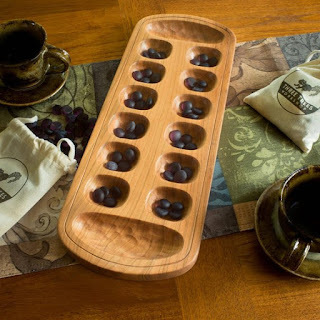 Game makers across the United States and Europe continue to market the game Kalah as Mancala mostly for name recognition, however, it is important to understand the difference. This website will concentrate on the modern Kalah gameplay as introduced by Mr. Champion. We will explore the roots of the game which is interestingly enough is very similar to the Javanese mancala game Dako. If you have any pictures of Mr. Champion's original games or any other early "Kalah" games please post in a comment below.